Enhance your buoyancy skills – also recommended after a long period of inactivity. Minimum age 10 years. Excellent buoyancy control is what defines skilled scuba divers. You’ve seen them underwater – they glide effortlessly, use less air and ascend, descend or hover almost as if by thought. They more easily observe aquatic life without disturbing their surroundings. You can achieve this, too. 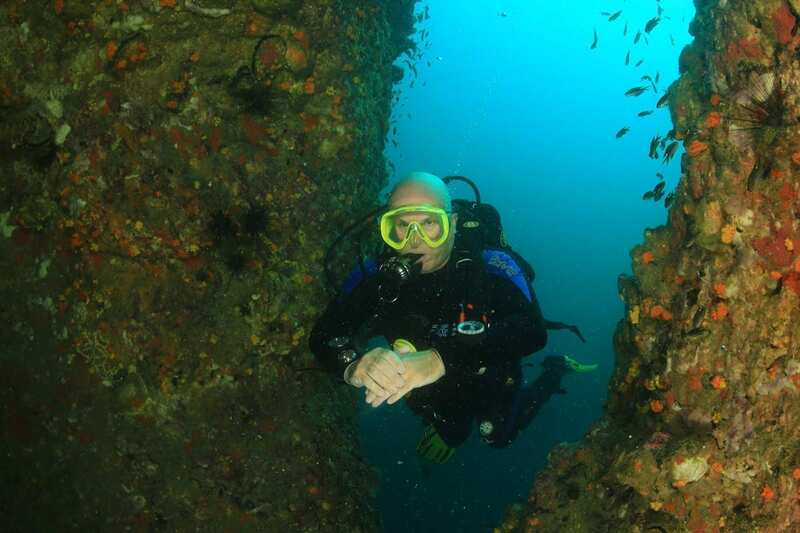 The PADI Peak Performance Buoyancy Specialty course improves the buoyancy skills you learned as a new diver and elevates them to the next level.